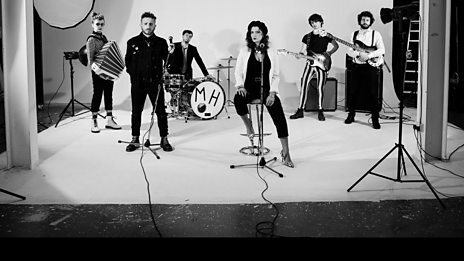 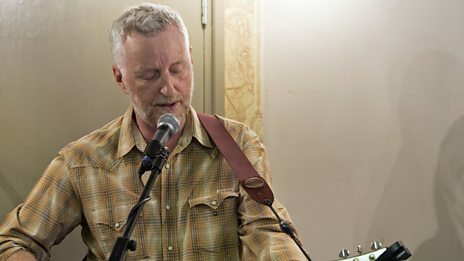 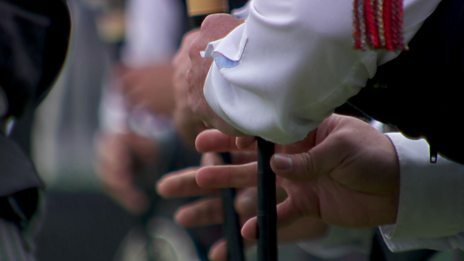 Watch Oisín ó Scolaí and The Virginia Slims perform in the ATL studio. 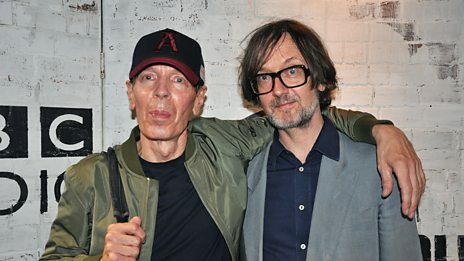 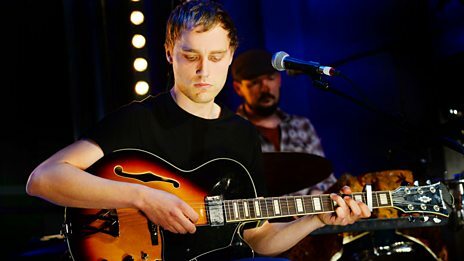 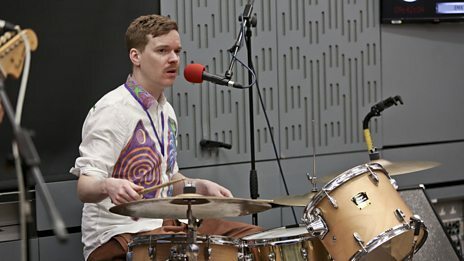 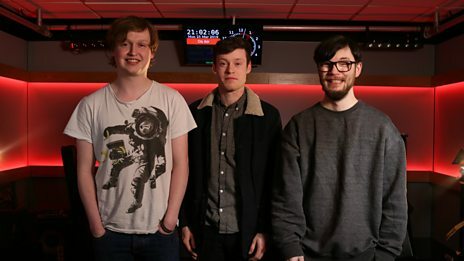 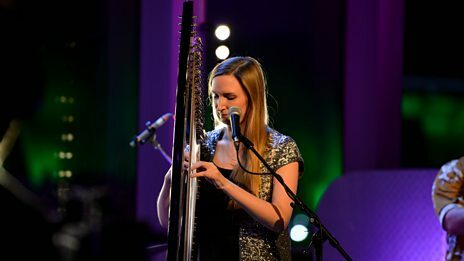 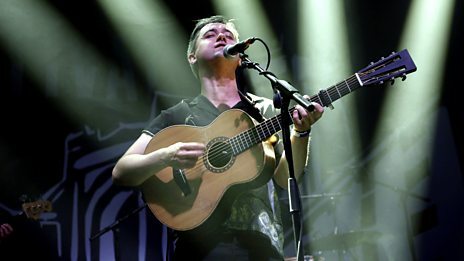 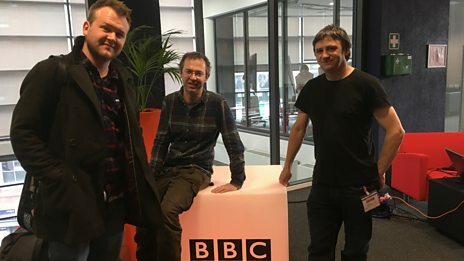 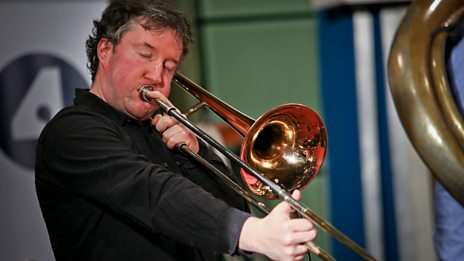 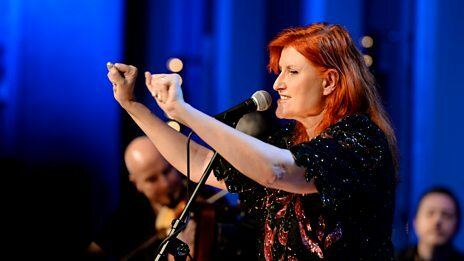 BBC Radio Leeds hosts top instrumental trio Andy Cutting, Rob Harbron and Sam Sweeney. 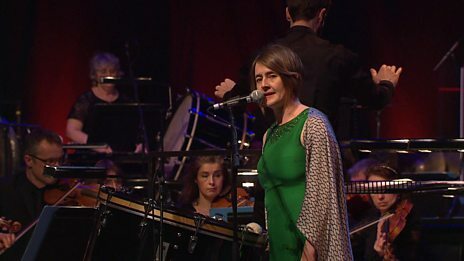 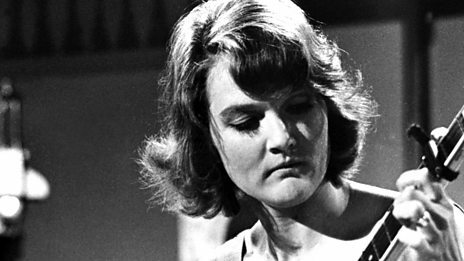 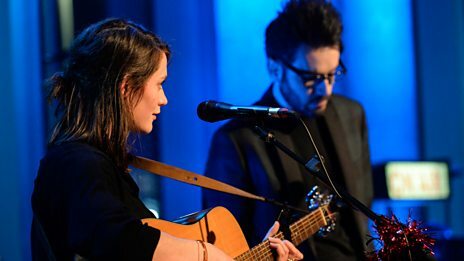 The real-life love story behind Ewan MacColl's The First Time Ever I Saw Your Face. 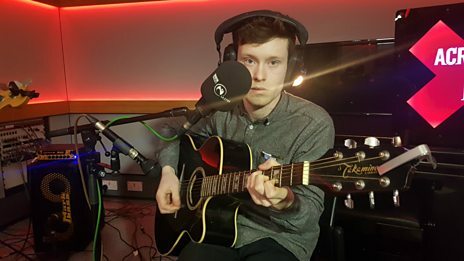 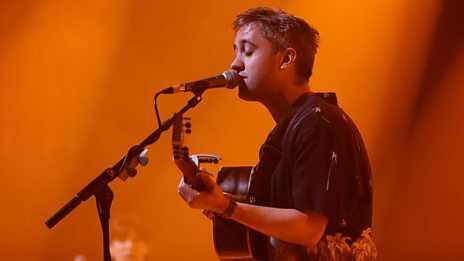 Oisín performs two original tracks and a cover in session for Across the Line. 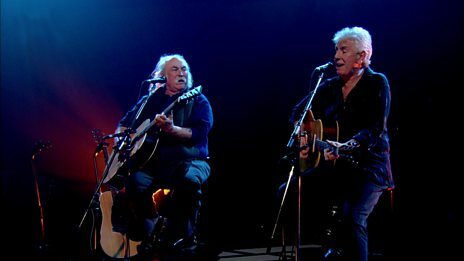 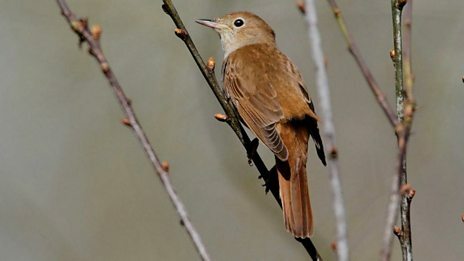 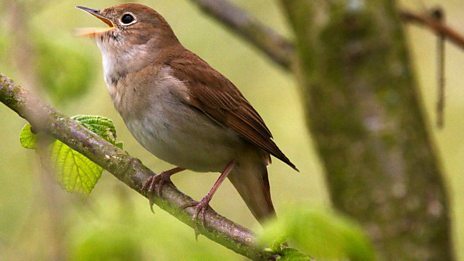 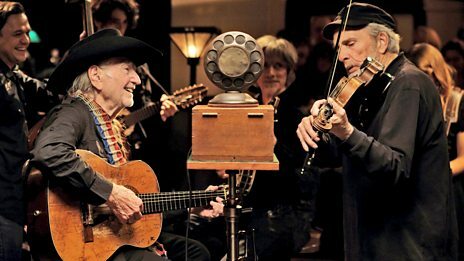 David Crosby and Graham Nash perform Immigration Man on Later... with Jools Holland in 2006. 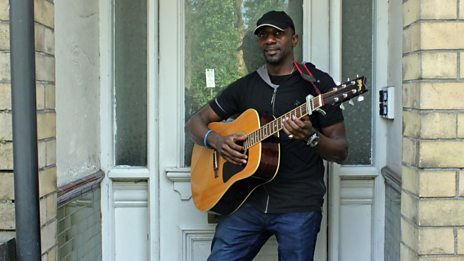 The Hull-based Sierra Leonean musician Cecil Jones introduces his irrepressibly sunny track, "Hull Freetown: One Family". 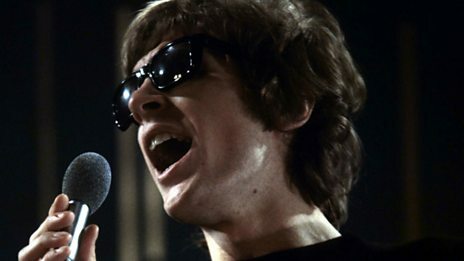 Billy explains just how hugely the legendary artist shaped the sound of others. 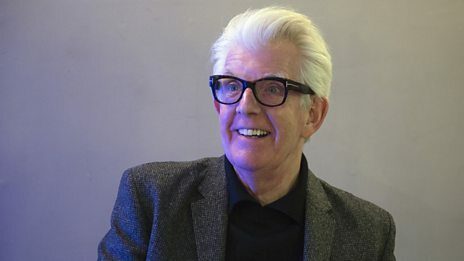 Nick Lowe recalls his early work with Ry Cooder and how the American roots musician branched from blues and folk to rock and more. 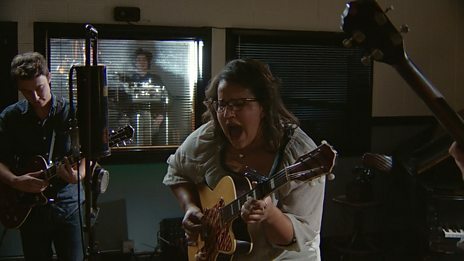 Alabama Shakes put their spin on Killer Diller, recorded by Memphis Minnie in 1946, in a special performance for Arena: American Epic. 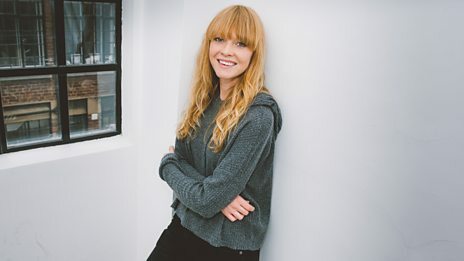 Lucy Rose on her trip around Latin America: "How do you book a gig when there aren't any venues?" 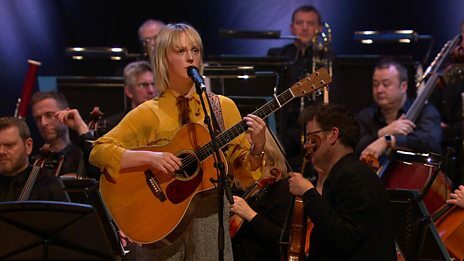 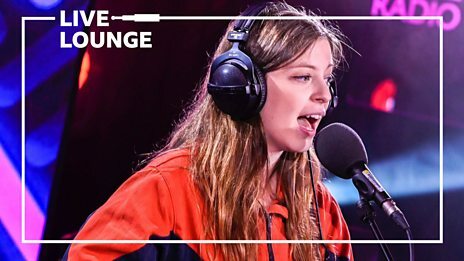 Lucy Rose tells Jo about her overwhelmingly moving journey across Latin America. 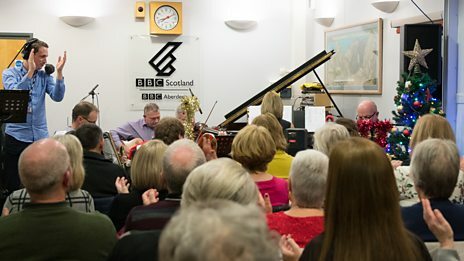 Bruce MacGregor with a live session from Adam Holmes. 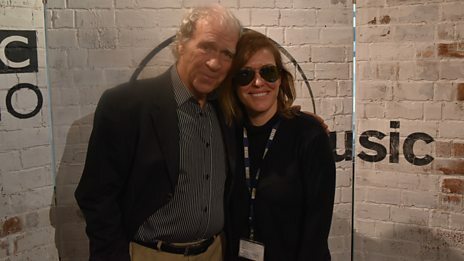 Holy Moly & The Crackers play "I'd Give It All", "Kiss Me Before You Go", "All I Got Is You" and chat to Nick Roberts.